This model of learning styles was widely adopted by state schools in the nineties and continues to be one of the bedrocks of British educational practice today. 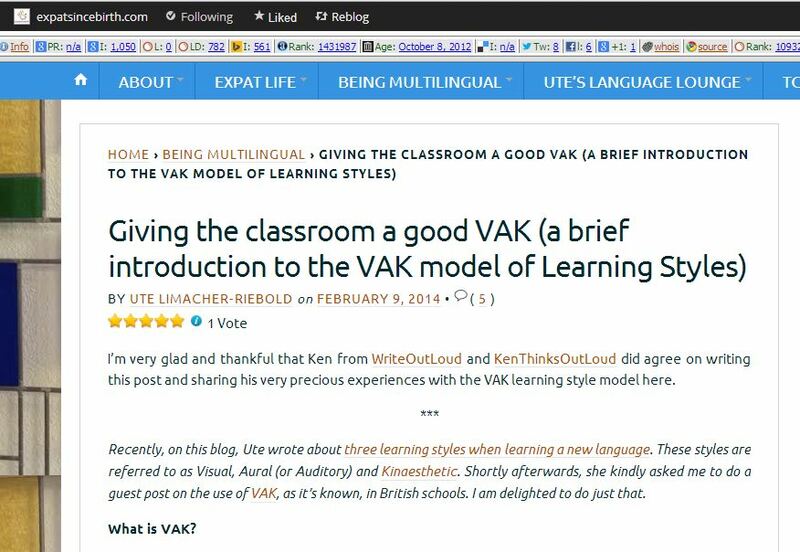 Schools throughout the country use VAK on a daily basis. School inspectors (OFSTED) look for evidence that teachers are catering for all three types of learners in their classrooms. Terminology changes (VAK is also known as VARK and VAKT for instance) and different models are adapted from time to time, but they often amount to pretty much the same thing which is probably why VAK has proven so enduring. My family and I first came to Bangladesh in 2006. We immediately fell in love with the country, its people and their culture. By October 2008 we had moved there to live. We worked for a Non-Government Organisation called LAMB and lived in the grounds of the complex based in the poor and rural area of Dinajpur in the northwest. Primarily a health and development project, my wife ran the Rehab therapy department and I taught O level Maths and Science at the English Medium school. 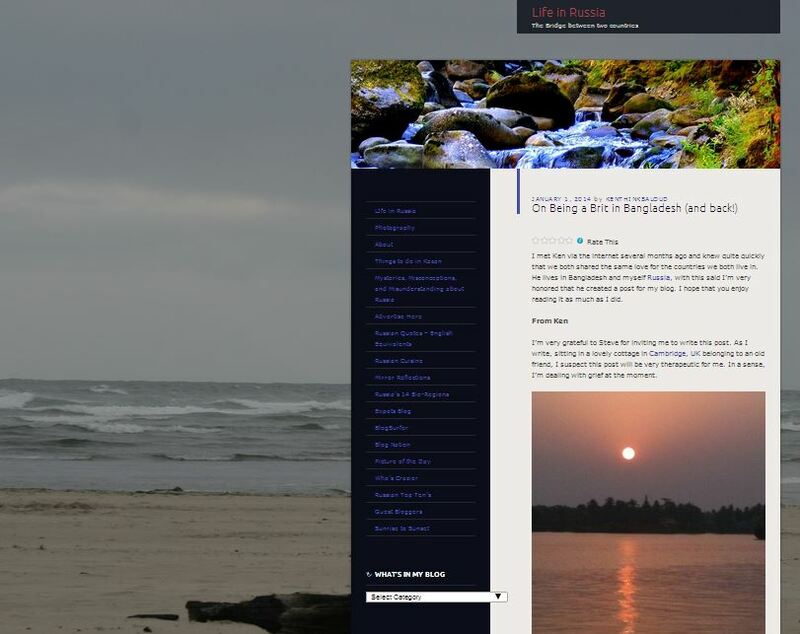 During the five years living there I began writing professionally and turned full-time as freelance writer earlier in 2013. Both our children went to the same school where I taught. 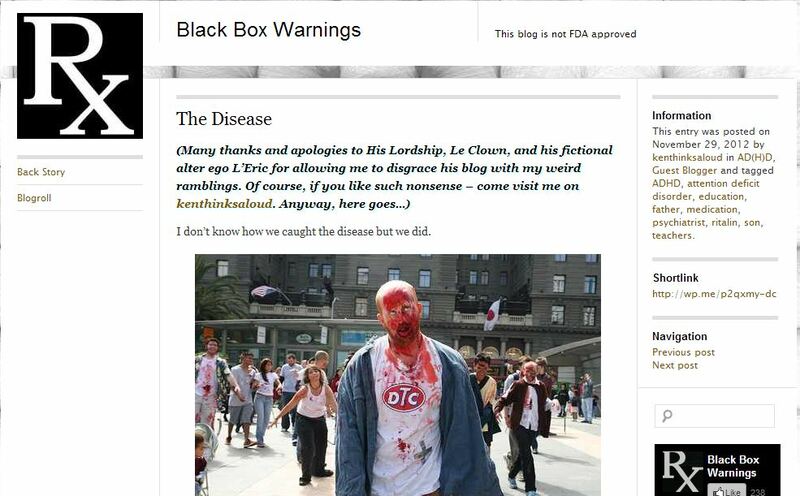 I don’t know how we caught the disease but we did. We were a normal family but then, four years ago, we moved to Bangladesh to do voluntary work . Maybe it was there we caught it? From a dirty tap, perhaps? From unwashed hands? From eating too many chillies? All I know is, one minute we had nothing wrong with us and the next we had…ADHD. For those of you who may not know the term, the letters stand for: Attention DeficitLook! Squirrel! (Boring old text books tell you the last part is Hyperactivity Disorder but they’re wrong…). It is a terrible disease and we are cursed. We must be because that’s what people tell us. With so many writing books on how to ‘fix’ it and so many disapproving looks from people when ADHD is mentioned in connection to my family, they just can’t all be wrong, can they? After all, no one likes to unjustly criticise or judge others harshly. Surely? 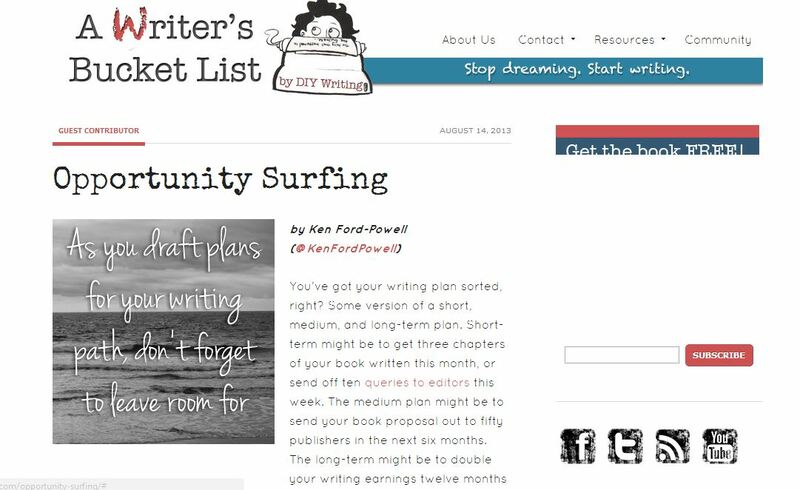 You’ve got your writing plan sorted, right? Some version of a short, medium, and long-term plan. Short-term might be to get three chapters of your book written this month, or send off ten queries to editors this week. The medium plan might be to send your book proposal out to fifty publishers in the next six months. The long-term might be to double your writing earnings twelve months from now. Good – but don’t forget to do some surfing on the way. A few years ago, I interviewed Oscar-nominated British composer/conductor, John Cameron, in his luxurious home. I was surprised to find this busy musician – who has never been out of work in a career spanning more than forty years – never intended to be a composer at all.